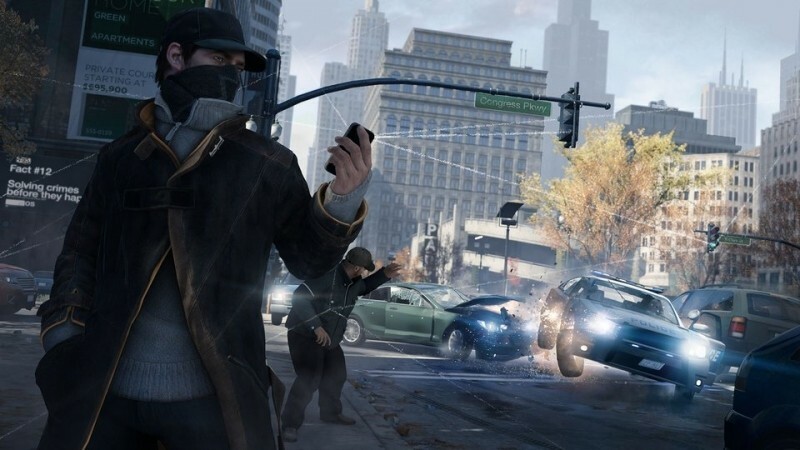 In what’s become the norm with each new blockbuster game release, those attempting to play the just-released Watch Dogs are experiencing a myriad of issues ranging from trouble with authentication services to being unable to connect to Uplay – Ubisoft’s online hub. Ubisoft acknowledged the issues starting around noon on Tuesday via Twitter. In one post about the authentication servers, the company said players may experience long delays when trying to log in. Hours later, Ubisoft said they were still working on fixing the server authentication issues and that all possible efforts were being put forth to resolve the problem. We’re hearing that the issue appears to be affecting both console and Steam versions of the game. An unsuccessful login is met with an error message saying Uplay is unavailable and to try again later. It’s worth pointing out that not all users are affected by the problem. According to Polygon, some staff members were able to log into Uplay with little to no problems at all. Watch Dogs is one of the most anticipated games of the year. Originally expected to launch alongside next generation consoles late last year, the title got pushed back to 2014. It’s now available for PlayStation 3, PlayStation 4, Xbox 360, Xbox One and on the PC. The game is expected to arrive on Nintendo’s Wii U later this year. Have you played Watch Dogs yet? If so, what are your thoughts thus far?